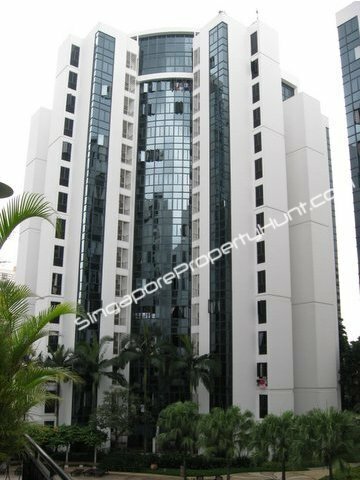 Regentville is situated at Hougang Street 92, near the junction of Hougang Ave 9, Yio chu Kang, Serangoon North Ave, in the North east HDB heartland of Hougang and Buangkok. On the adjacent side of Regentville is the Central Place and Hougang Point Shopping Malls within about 3 minutes brisk walking distance. Amenities can be found at these two malls as well as the nearby HDB estate. Regentville is accessible by car via the nearby Central Expressway (CTE) to almost anywhere in Singapore. Nearby bus stop are located along Hougang Ave 9 and Yio chu Kang, with feeder buses to Hougang MRT, Serangoon Central and Ang Mo Kio MRT with in 6-10 mins. Traveling to the city takes about 25 minutes. External walls come with Non-textured and/ or textured coating and emulsion paint. Total Units: 580 with 5 towers of 15-storey development.